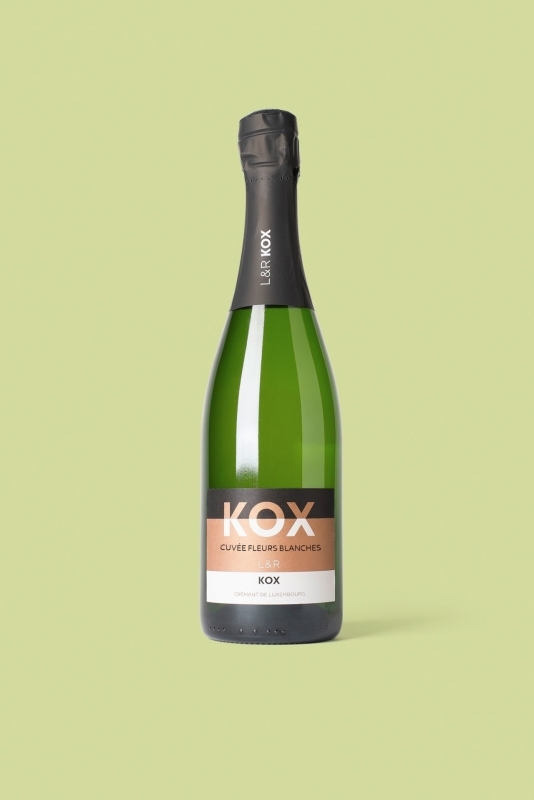 The newest cuvée in our Crémant de Luxembourg range is available since summer 2018! Beautiful light yellow colour. Delicate fresh nose brought on by citrus, peach and hints of passion fruit. On the palate, a lively and light structure with a fine texture reminiscent of lemon and grapefruit. A Crémant perfect for the summer season !